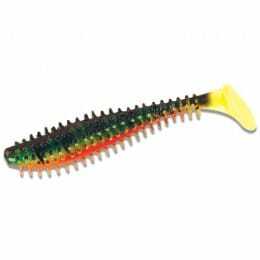 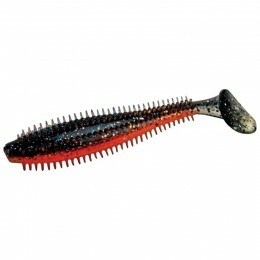 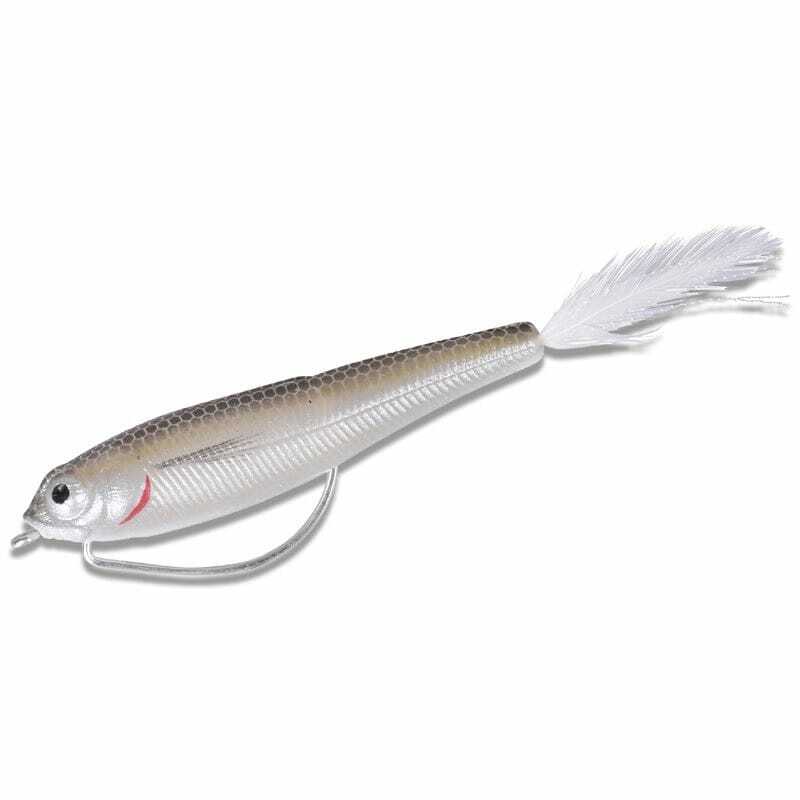 TPE Mudd Minnow- superb top water action, made in the very durable and floating TPE material. 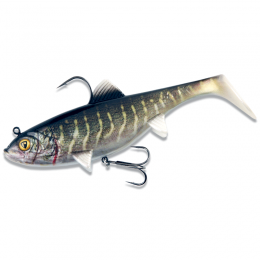 Mounted with a 4X strong wide gape offset hook and supplied with the innovative TPE cone, that will slide over your knot and make the lure totally weedless! 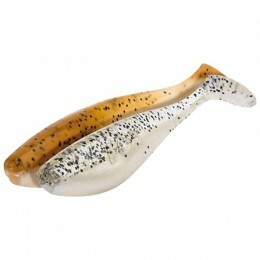 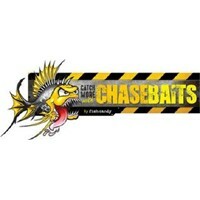 Brilliant lure for fishing heavy cover, lillys etc, but also in floating grass and weed.